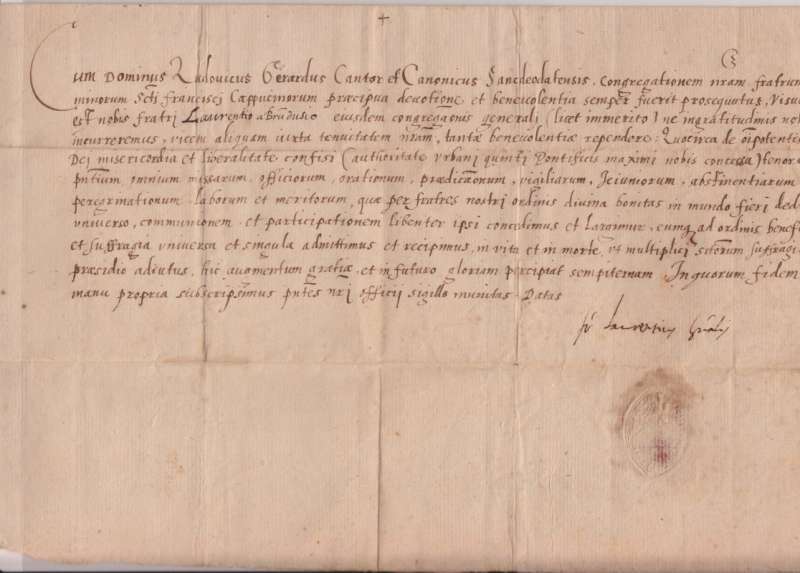 This document is signed by St. Lawrence of Brindisi (Giulio Cesare Russo). It is undated. He was the head of the Capuchin order and a Doctor of the Church. Pope Leo XIII canonized him in 1881 and his feast day is July 21st. July 21st is the feast of St. Lawrence of Brindisi, a priest and doctor of the Church. 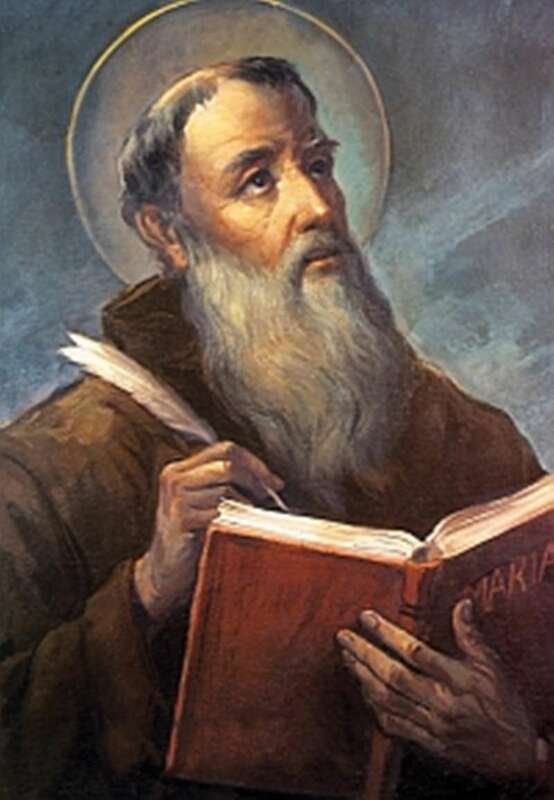 Born July 22, 1559 in Brindisi, a port on the Adriatic Sea, in the Kingdom of Naples, Giulio Cesare Russo was educated at St. Mark’s College in Venice and joined the Capuchins in Verona as Brother Lorenzo. An accomplished linguist, he spoke European and Semitic languages fluently. 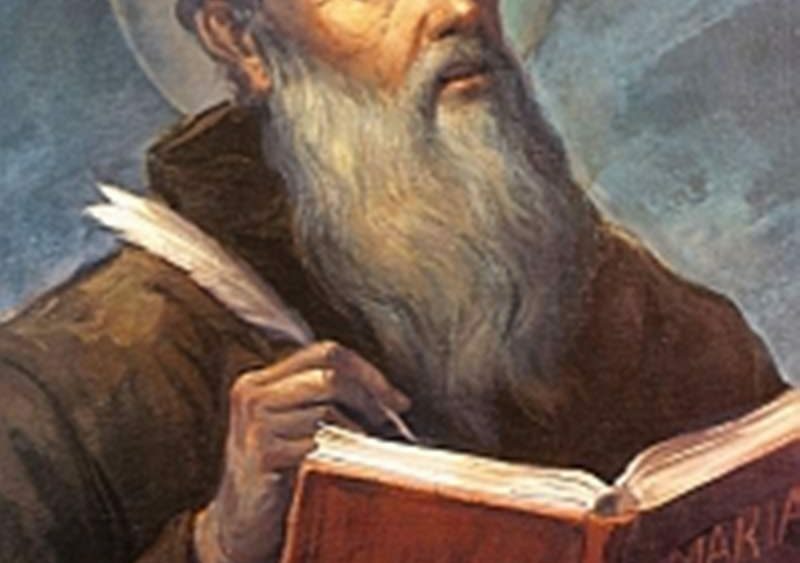 Known also as a great orator, he became the head of the Capuchins in 1596. By 1599, he had established monasteries in Germany and Austria and furthered the cause of the Counter-Reformation by bringing many souls back to the Catholic faith. Most notably, St. Lawrence influenced people more by example than by his words. Pope Pius VI beatified him in 1783. Pope Leo XIII canonized him in 1881, and Blessed John XXIII declared him a Doctor of the Church in 1959. St. Lawrence died on his birthday, July 22nd, 1619, in Lisbon, Portugal. He was sixty years old. Much information is available on the internet about the life of this courageous and holy man.